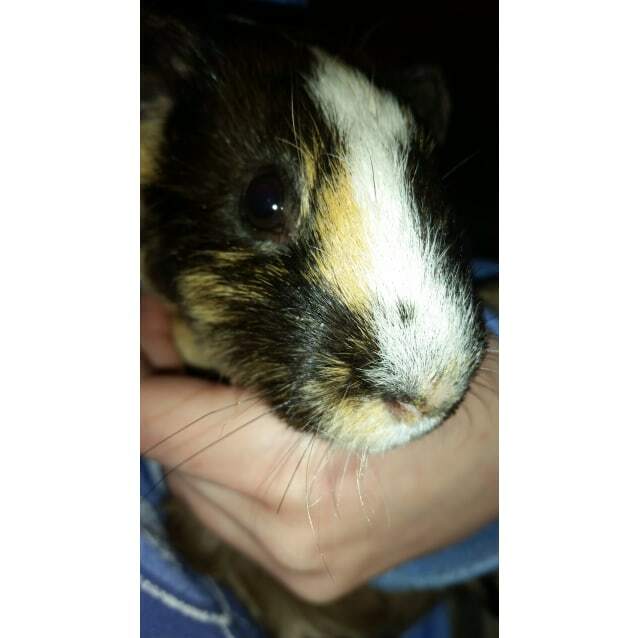 Contact Sarah Prammer at Wheektown to express your interest. 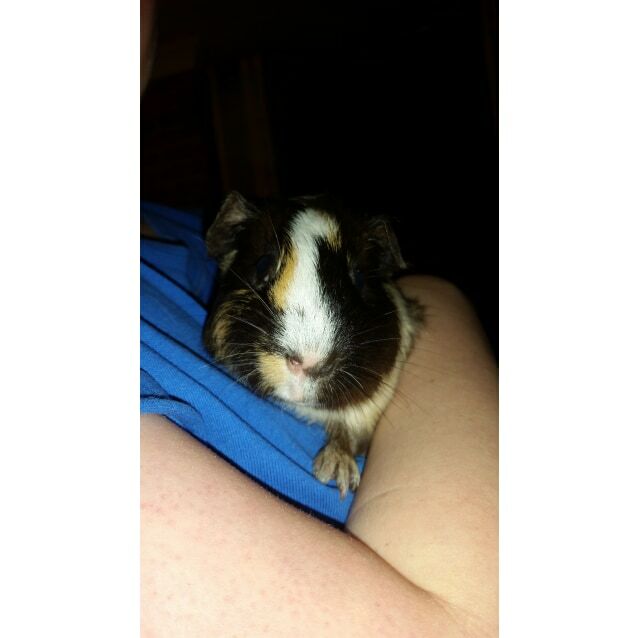 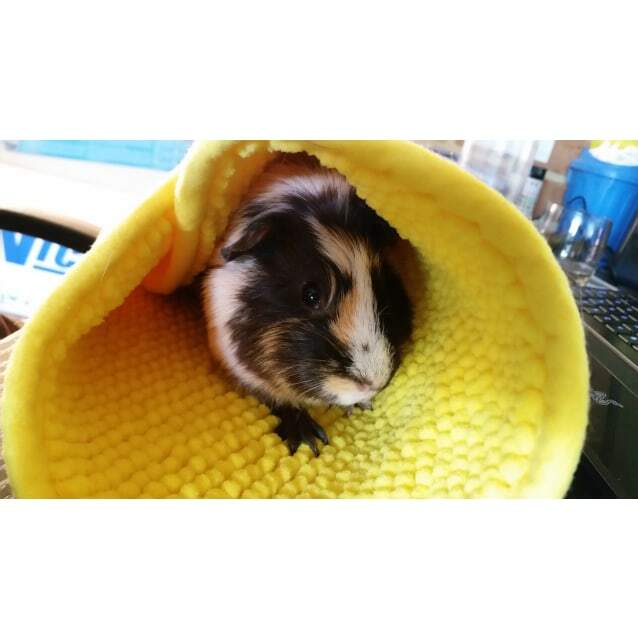 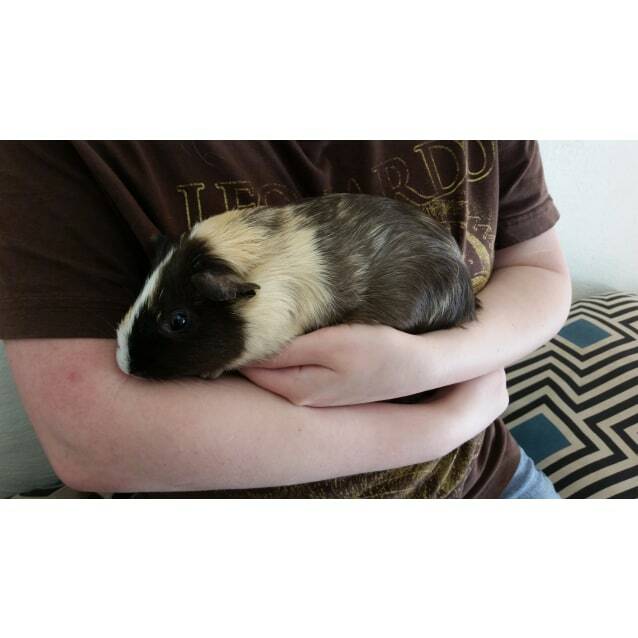 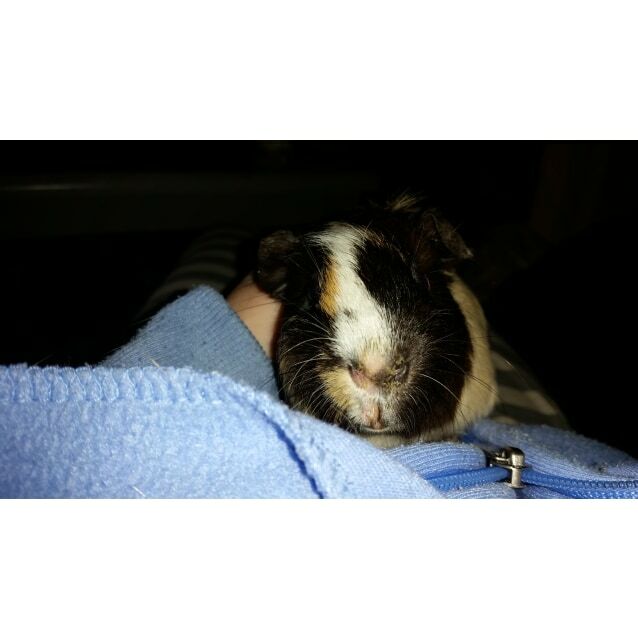 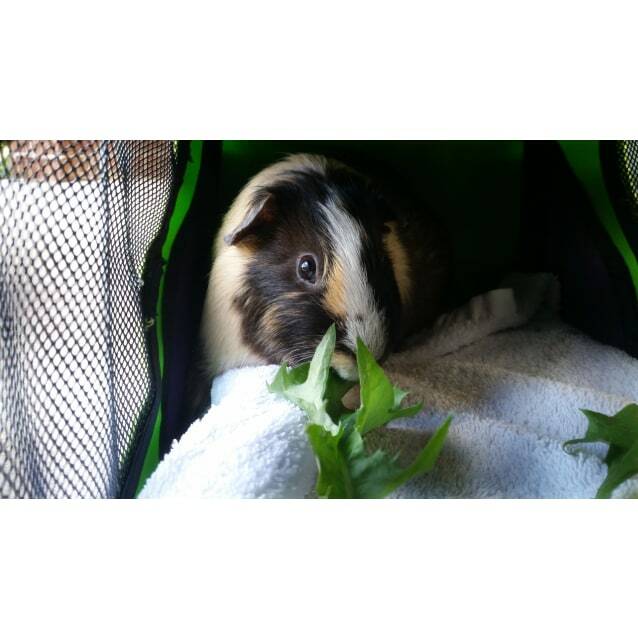 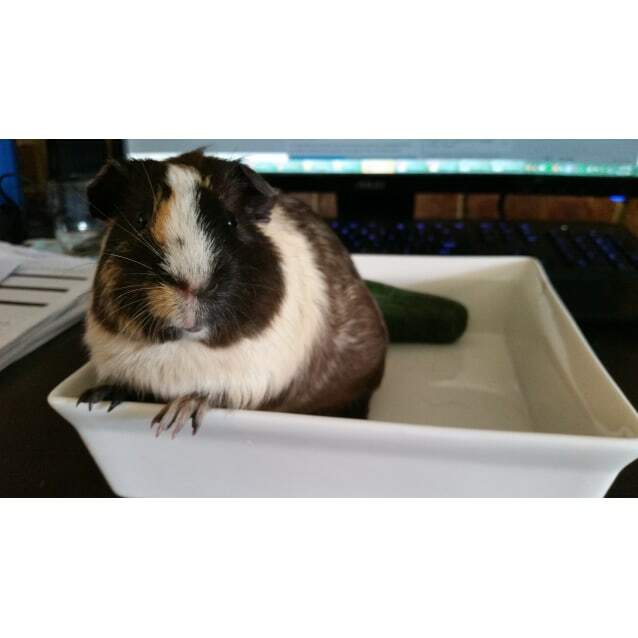 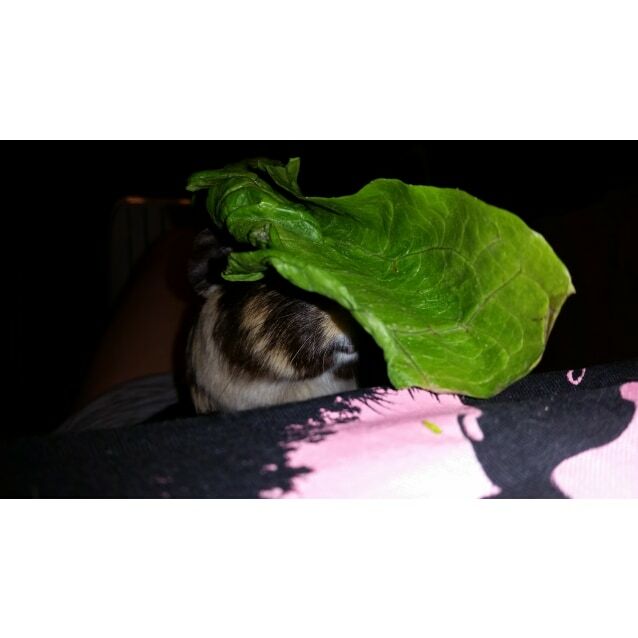 Another successful adoption - amazing work Wheektown! 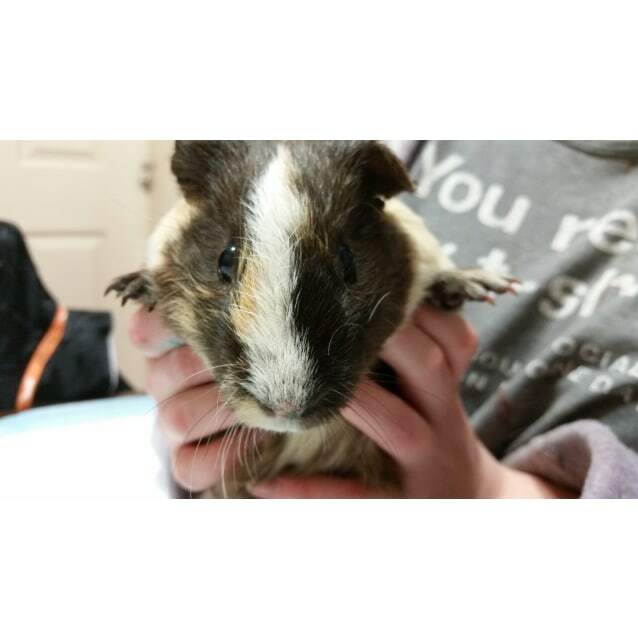 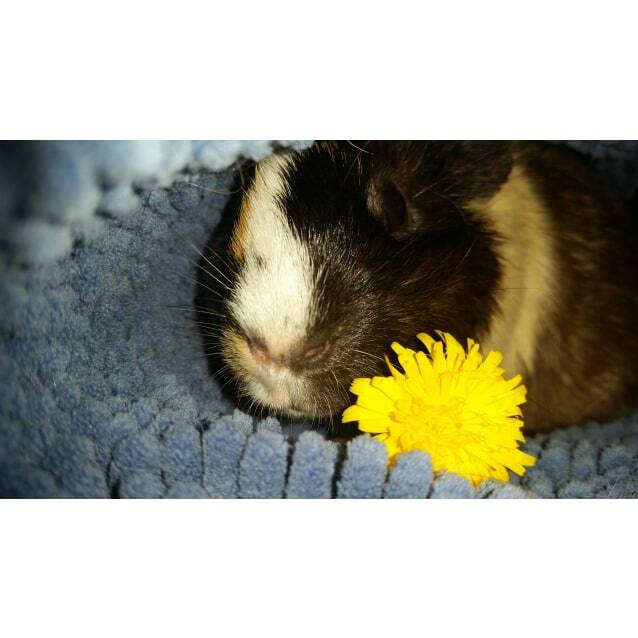 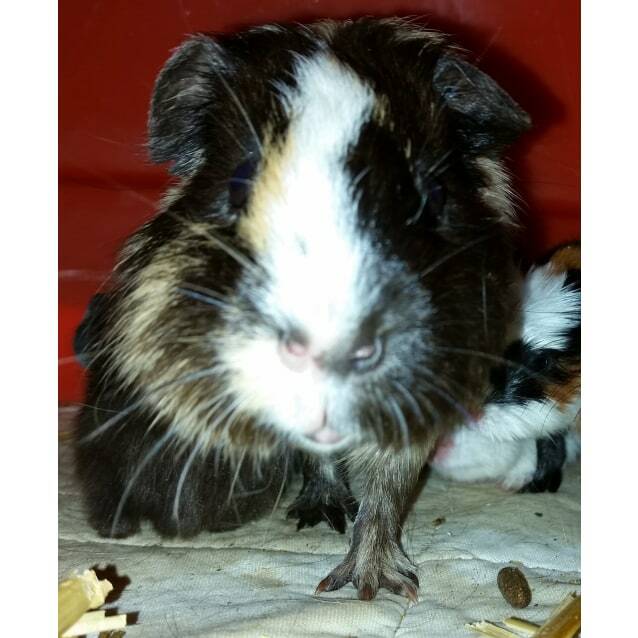 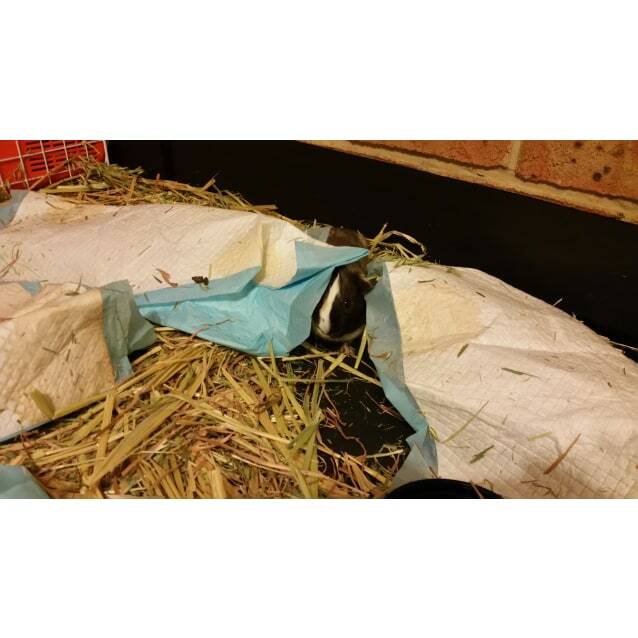 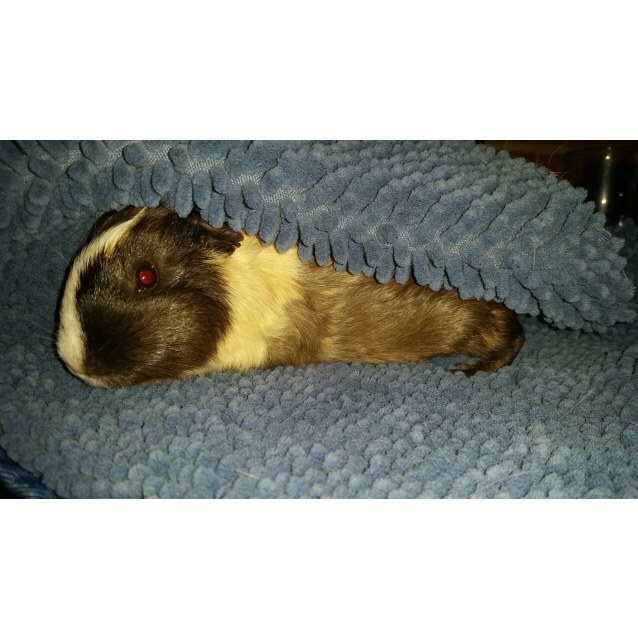 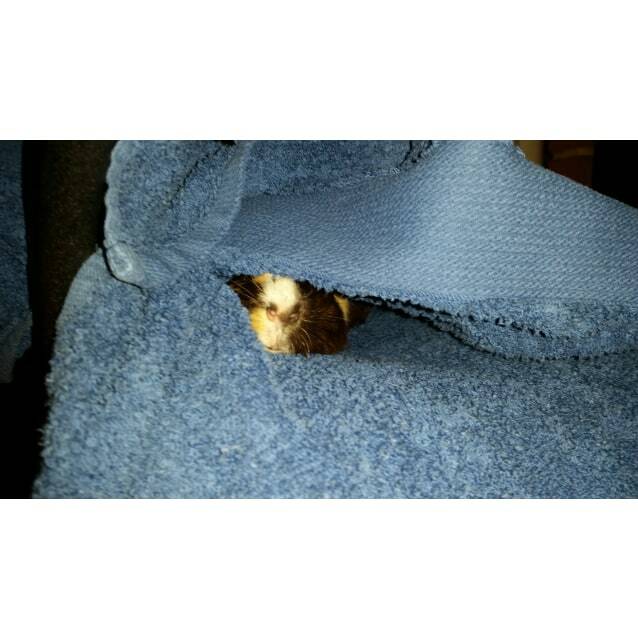 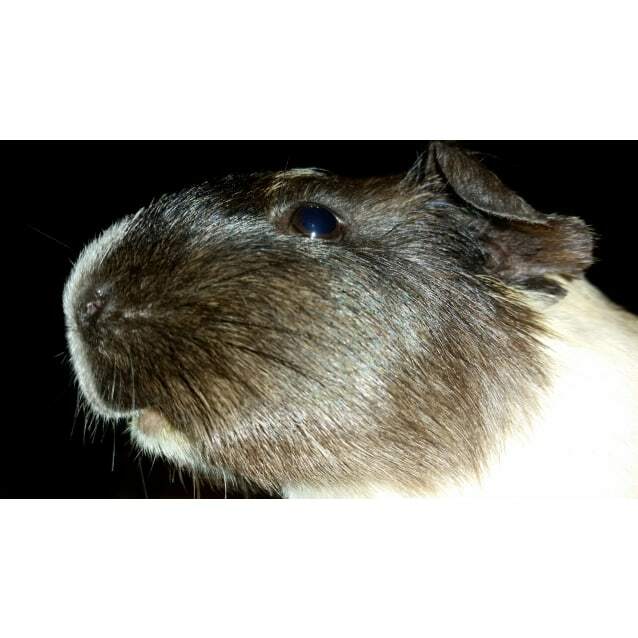 More successful adoptions - amazing work Wheektown!